With the times that we are living in, it is unquestionably important to consider ways to protect your family. 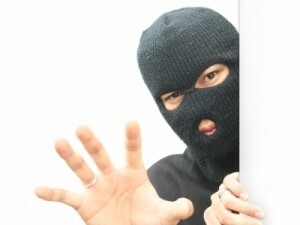 It seems that home invasions have become a sport for some people and are escalating. There are a lot of easy things that you can do to safeguard your home and family. » Read more..